SAFETY: Should we be worried about the safety of lithium-ion batteries? VAP'NEWS: The e-cigarette news for the 20 weekend and 21 April 2019. ECONOMY: Le Petit Vapoteur still in the ranking of the best European growth! SENEGAL: A national survey to evaluate the anti-smoking law in 2020. E-cigarette, smartphone ... More and more accidents are now linked to the use of lithium-ion batteries! At the end of the summer 2016, dozens of cases of overheating, or even explosion, Samsung's Galaxy Note 7 have thrown consternation and instilled mistrust. This problem is often found with batteries of e-cigarettes that degass or explode as a result of improper handling. But then, should we worry about the safety of lithium-ion batteries? A REVOLUTION FOR ELECTRONICS! A DEAL FOR THE ARRIVAL OF THE VAPE! Laptops, e-cigarettes, electric cars and even ... planes catching fire: the list has something to worry about. Knowing that the same component is pointed: the battery called "lithium-ion", present in all devices involved. Marketed from 1991, these batteries are today ubiquitous in the objects of our daily lives, from computers to mobile phones and tablets. « This technology marked a revolution in the world of portable electronics, Renaud Bouchet, professor of electrochemistry at the Polytechnic Institute of Grenoble.If you wanted to store the same amount of energy with a nickel-metal hydride battery, for example, it should be two to three times heavier and bulkier!« Logic, therefore, that the manufacturers have relied on it to develop most of our portable devices. Especially since the operation of a lithium-ion battery is very simple, much more than that of a lead-acid battery, for example. It is based on three elements: a positive electrode (cathode), another negative (anode), and an electronic liquid layer between the two (electrolyte). During the discharge, lithium ions present in the anode migrate to the cathode, which causes the anode to release electrons and, therefore, delivers an electric current. When charging, it is the opposite: when a current is supplied to the battery, the anode regains electrons, which attracts the lithium ions of the cathode. Difficult today to imagine e-cigarettes so practical and powerful without the use of these lithium-ion batteries. A TECHNOLOGY THAT HAS NO REAL DANGER! At present, however, any company can design a safe battery by following two simple principles: take into account the heating during charging and incorporate a separator (plastic material that coats the electrolyte) sufficiently thick to prevent contact between the electrodes. SEVERAL DECADES OF WAITING FOR MORE SAFETY? However, in their race for performance, some manufacturers make the choice to cut corners on safety. Indeed, « for the moment, the only way to improve the battery life is to increase the thickness of the electrodes, while decreasing the thickness of the separator, in order to keep a constant volume« , attests Renaud Bouchet. And that poses several problems. First, by reducing the thickness of the separator - sometimes by half! -, manufacturers increase the probability of a defect at the heart of it. In some cases, this can lead to contact between the electrodes, and therefore to the short circuit. Another problem: during charging, anomalies can form at the anode. Lithium ions do not fit properly into the negative electrode and form small metal deposits, called dendrites. Which can also be the cause of a short circuit, by creating some kind of conductive bridges between the two electrodes. Hence the utility, again, of a rather thick separator. What's more, the appearance of these famous dendrites is more common when increasing the intensity of the current during charging, which becomes necessary with thicker electrodes. Ditto when manufacturers are trying to reduce charging time: the only way to achieve this is to increase a little more the intensity of the electric current delivered during charging, and thus to increase the risk of short circuit caused by the formation of dendrites. 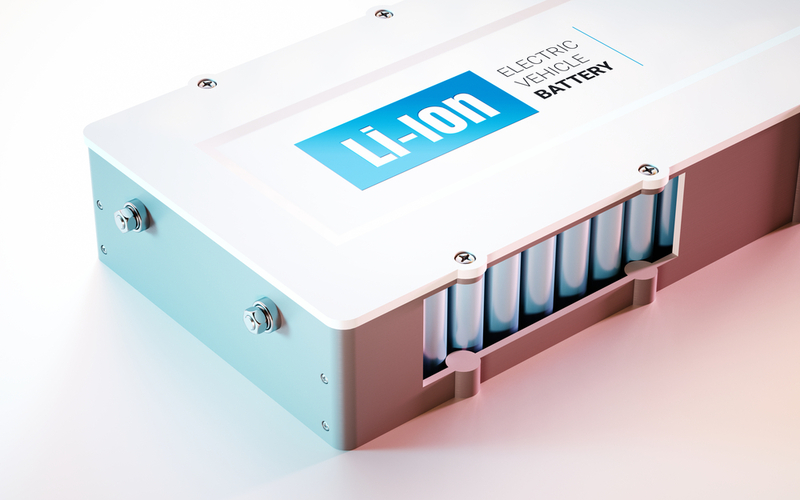 In short, companies are pushing lithium-ion technology to its limits, which favors accidents. Can we still hope to have more powerful batteries without exploding in the face? Despite the assurance of the manufacturers, only the advent of new chemistries will guarantee it. Which could take decades. WHAT TO DO WHEN WAITING FOR MAXIMUM SAFETY? 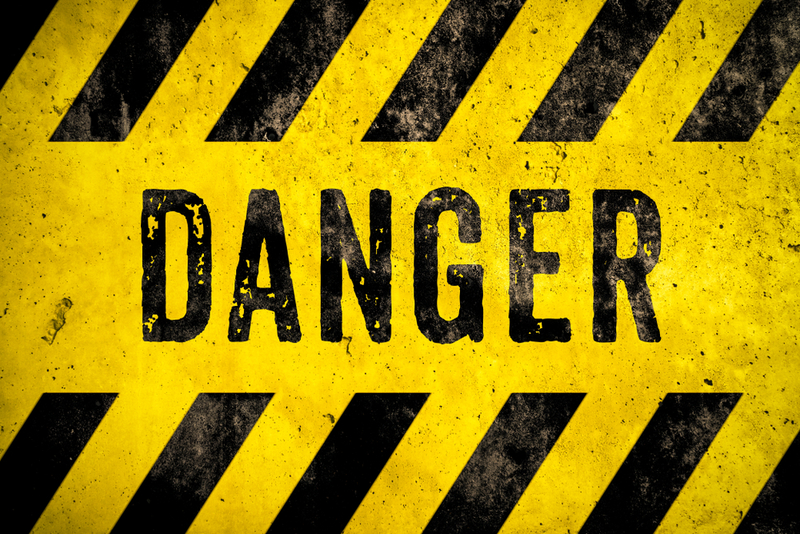 Regarding the e-cigarette, in 99% of the battery explosions, it is not the model that is responsible but the user, the accident often comes from negligence in the handling of lithium-ion batteries. - Do not use a mechanical mod if you do not have the necessary knowledge. These are not used with any battery. 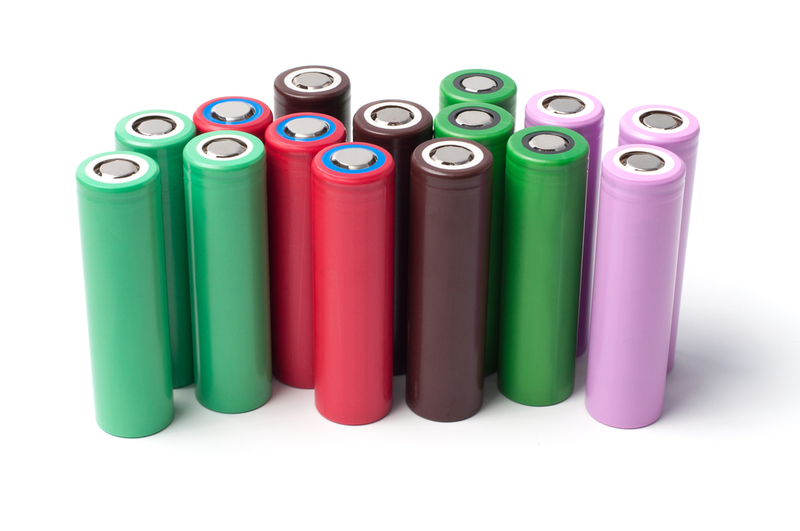 If you have a doubt, or if you are not familiar with it, consider inquiring before buying, using or storing batteries. here is a complete tutorial dedicated to Li-Ion batteries which will help you to see more clearly. Previous: VAP'NEWS: The e-cigarette news of Tuesday 12 Mars 2019. Having a training in communication specialist, I take care on the one hand social networks Vapelier OLF but I am also editor for Vapoteurs.net. UNITED STATES: Navy wants to ban e-cigarettes! The right to use the e-cigarette in US Navy bases and ships is currently being called into question by security officials following a series of incidents.